UXBRIDGE -- Stockle Colour Printers has chosen Xerox to support its move into digital, investing 190,000 in a Xerox DocuColor 6060 Digital Production Press with Creo RIP front end and Darwin variable data software. The press is designed to meet a growing demand for complex print jobs, and is engineered to help Stockle boost its print revenue by producing high quality customised brochures, one to one documents and other print jobs on a wide variety of paper stocks. 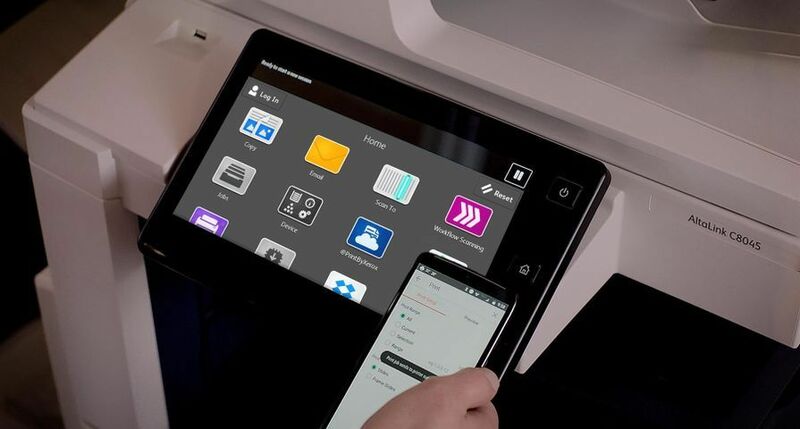 The commercial printer, based in Bradford, Yorkshire, made the transition to digital in order to diversify its business and enter the colour print-on-demand market, essentially becoming a one-stop shop for all customers' printing requirements. "We thought we'd feel nervous making such an investment in digital, however we have found it instantly valuable and easy to use," says Ian Bryan, managing director at Stockle Colour. 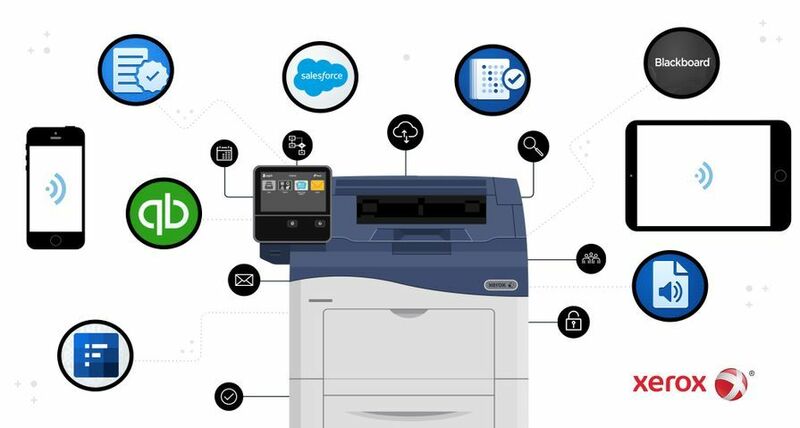 "With our Xerox 6060 we are now able to cover all bases in what is a fiercely competitive environment, up to B1 work, proofing for large runs and dealing with B2B business for shorter-run brochure work. 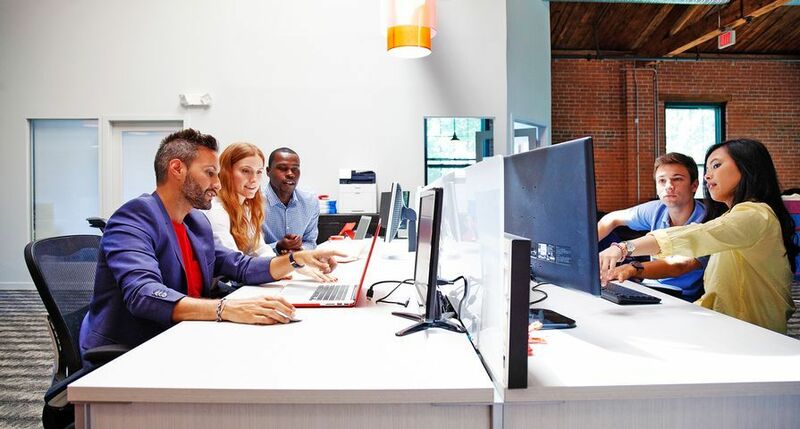 We chose Xerox because of its high quality of service and support, which will prove invaluable in helping us develop and grow the digital side of our business." Stockle Colour is using its Xerox DocuColor 6060 to consolidate its existing customer base and expand into new markets, with work which previously was all printed on two Heidelberg B1 litho presses. The company is now generating digital short and personalised variable data work - jobs that were previously outsourced. It produces a range of materials including direct mail, brochures, flyers, calendars and mail order print for businesses such as local councils, universities, design agencies and direct mail houses. 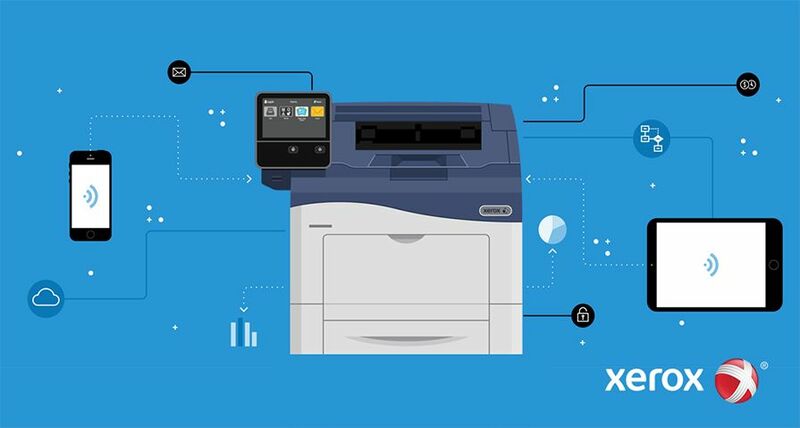 "We realised the potential that going digital could have on Stockle's business, because it allows it to bring more work in-house and compete on price for short-run digital jobs," says Greg Turnbull, account manager at production systems group, Xerox UK. "Stockle can now add extra value to its services, which will no doubt attract new customers and increase loyalty from existing customers." 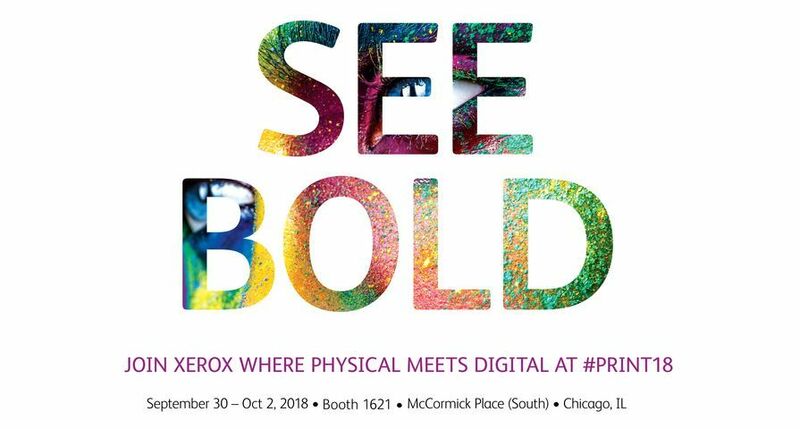 "This is a prime example of the way we can help our new customers grow their print volumes using digital," says Kevin O'Donnell, DocuColor product marketing manager, Xerox UK. 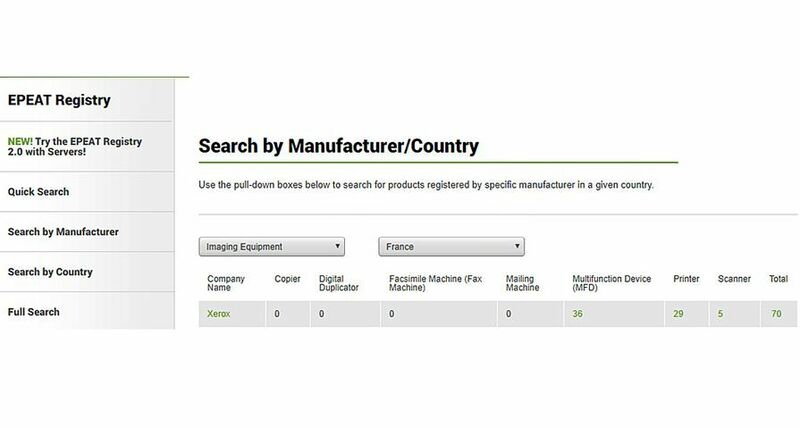 "Many commercial printers are investing in digital to take their businesses into new markets and the potential return on investment is enormous. 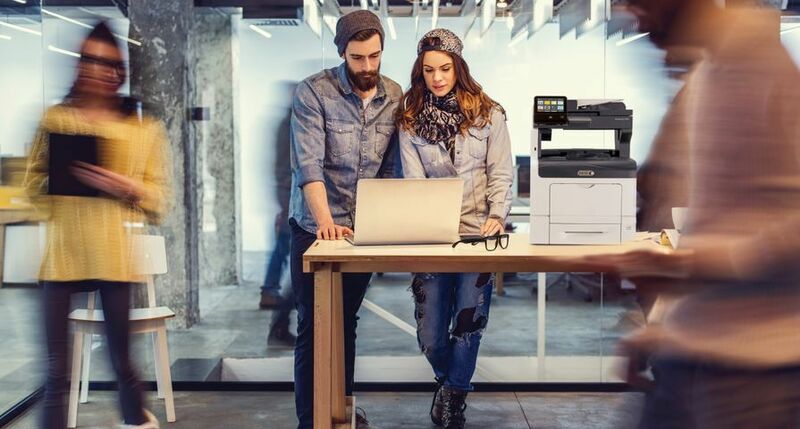 As we work with these businesses to develop and maximise the use of their digital equipment, we expect them to find that more and more of their customers will choose them because of the well-known high standard of Xerox equipment."